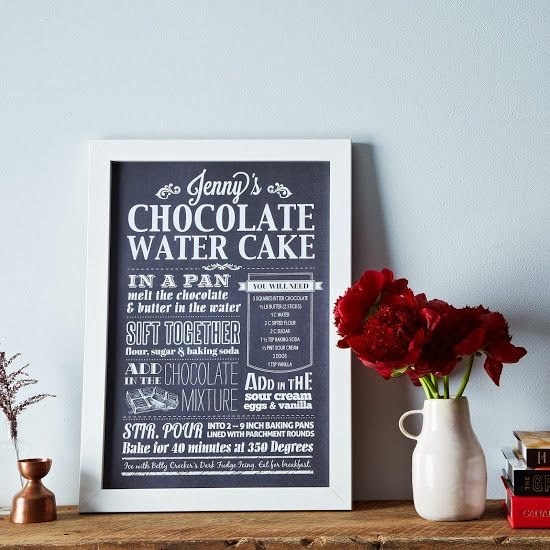 How adorable is this custom recipe print from Provisions by Food 52? You can customize it with the recipe of your choice - whether it be a family favorite or an heirloom recipe that was passed down through the generations. I think it would make such a fantastic and meaningful gift for a loved one. 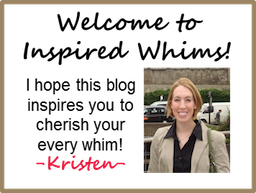 Provisions is a new affiliate of Inspired Whims - see the new banner in the margin to the right? They have such beautiful artisanal kitchen wares, beautiful table linens, useful culinary gadgets, and edible wonders. It's totally worth a gander especially as we all prepare for holiday gifting. What do you you think of this super cool print? Don't you want one of your own? 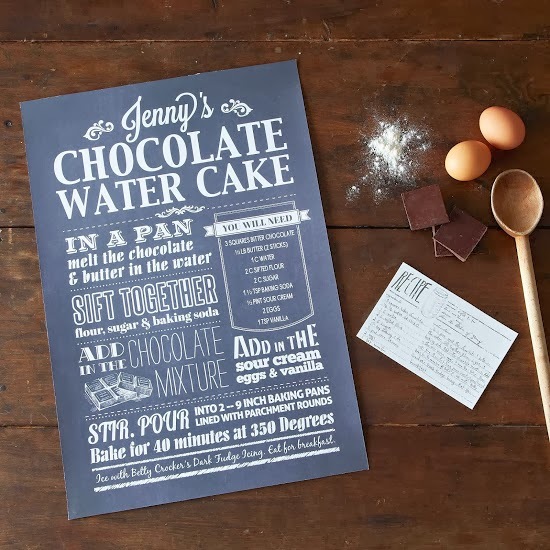 Which recipe would you choose to immortalize on a custom recipe print?